Damian acts as a Consultant, specialising in divorce and relationship breakdown cases involving the division of finances and property. He frequently advises clients where business assets are at stake, as well as other high net worth individuals. 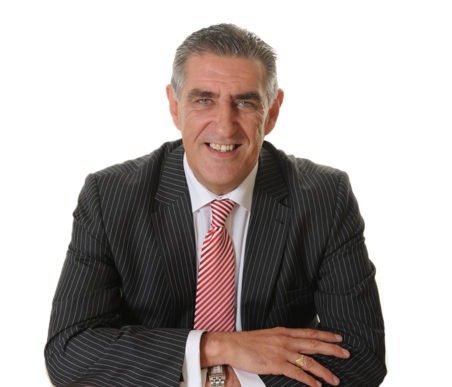 Damian completed his legal training with Gowlings solicitors on Lune Street, Preston, before joining Roscoes in 1989. In 1994, he became a director at Roscoes which merged with Napthens in 2006. He is a member of Resolution, a group of family lawyers committed to the constructive resolution of family disputes, and is a former member of the Legal Services Commission’s appeal panel. Damian enjoys outdoor pursuits and is a keen mountaineer and walker. His other interests include football, rugby and foreign travel.